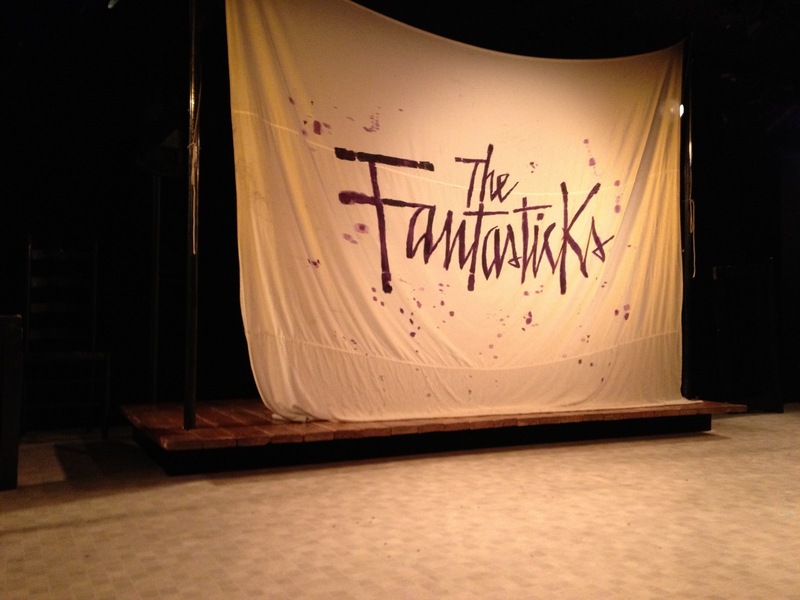 The show curtain for the Off-Broadway show The Fantasticks. I recently saw the show from the front row. It brought back memories of when I worked with a group of high school students to produce the show.